The primary job of the serpentine belt is to provide essential traction to spin the accessories. As the belt wears it loses some of its grip and the accessories may not spin at optimal speeds. For example, if your alternator doesn’t spin fast enough, the battery will not completely recharge while you’re driving and you could end up stranded with a dead battery. In short, a worn serpentine belt will stress all of the accessories it powers leading to premature wear and possible early replacement. 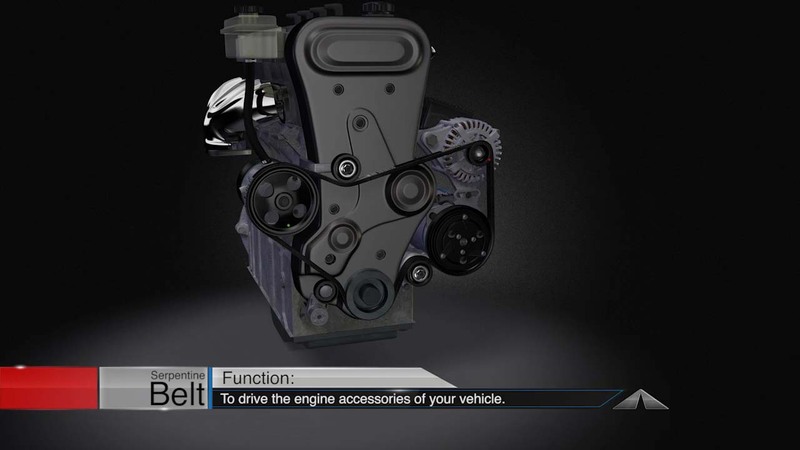 When as little as 5% of belt material is lost, the serpentine belt cannot provide the proper traction for the accessories. Your amazing AskPatty.com, Inc service specialist can inspect your belt for excessive wear and replace your serpentine belt system if it’s excessively worn.